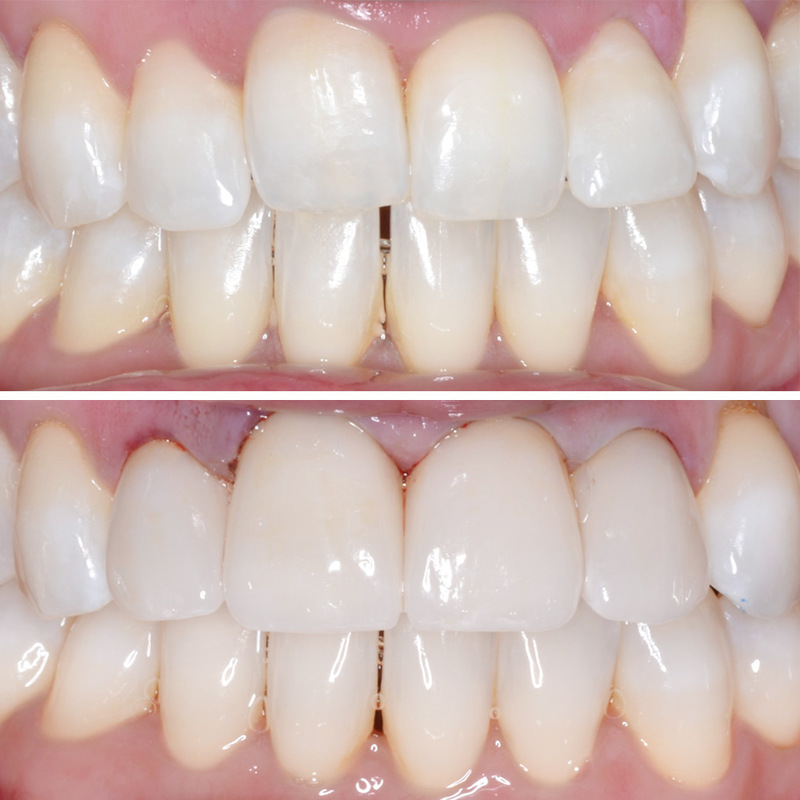 Sometimes a subtle change to your front teeth can make an amazing difference for your smile! This patient didn’t like the position of her front teeth, and wasn’t thrilled about orthodontic treatment as an adult to correct it. So we decided on crowns to correct their position instead! It’s important to note that there are sometimes limitations to a treatment plan when orthodontics aren’t involved, but she was still THRILLED with her pearly whites!